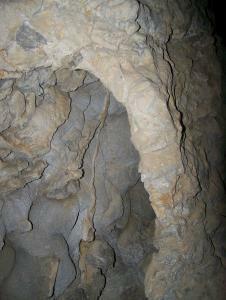 Savage cave 'Ozernaya'. Cape 'Kapchik'. Free Beautiful Photos. Nature, mountains, flowers, animals. Free Beautiful Photos. Savage cave 'Ozernaya'. Cape 'Kapchik'.